Building a city isn't easy. I mean, look at Atlanta. They had that thing burned basically to the ground and could start over and they certainly didn't do it right. But anyway, you want your city to be better than Atlanta. 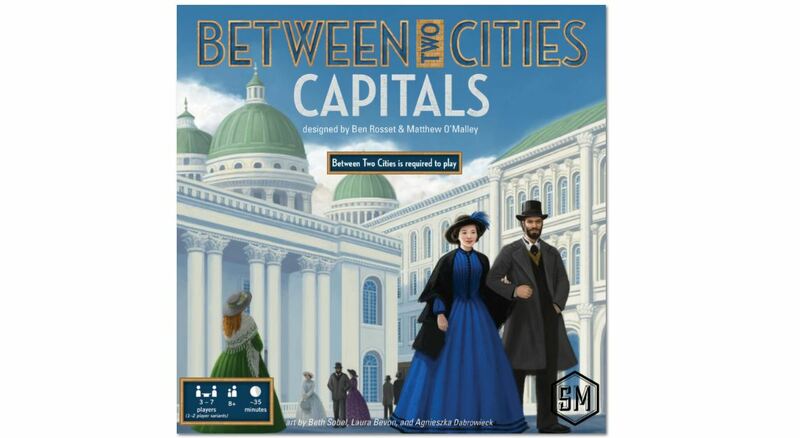 And that's just what you'll be doing in Between Two Cities: Capitals. This expansion adds in new elements like landscapes, districts, and civic buildings to the game. It will be available in July. 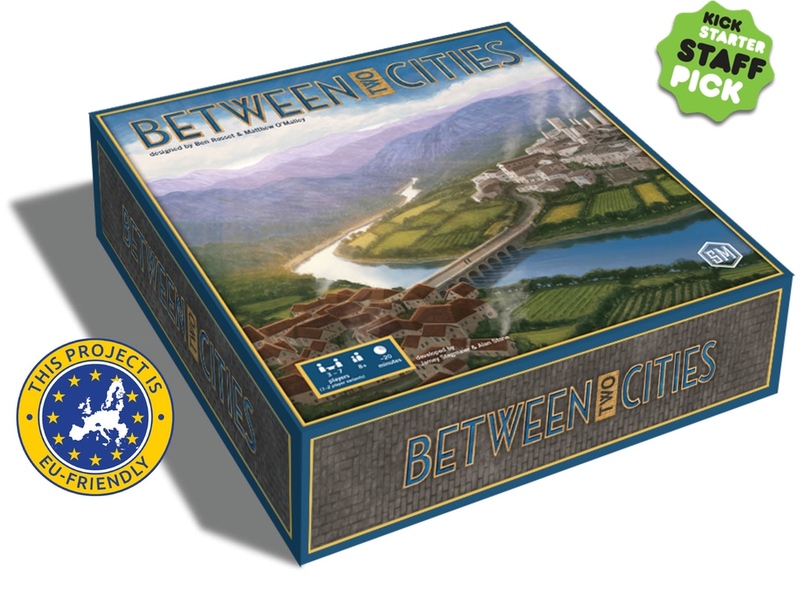 Stonemaier Games is running a Kickstarter campaign for Between Two Cities, their new board game. 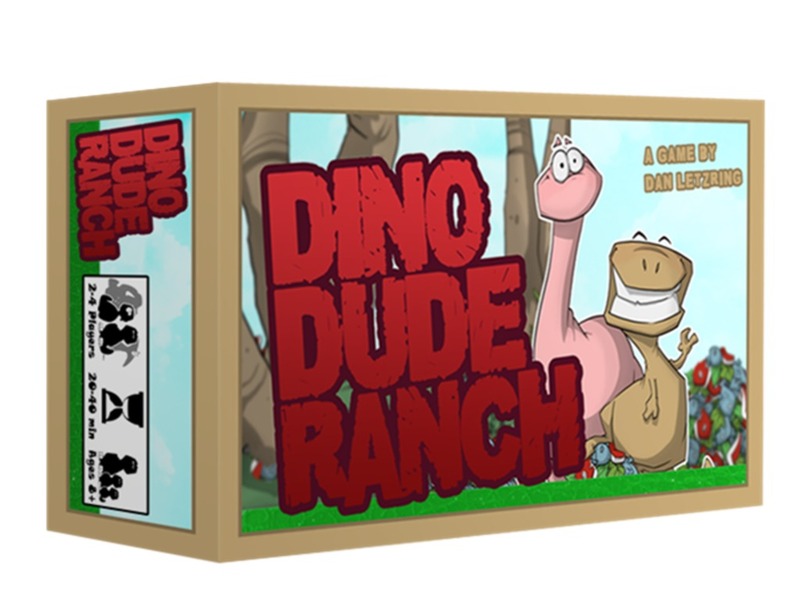 They're closing in on 5x funded with still 17 days to go, if you want to join in on the fun. 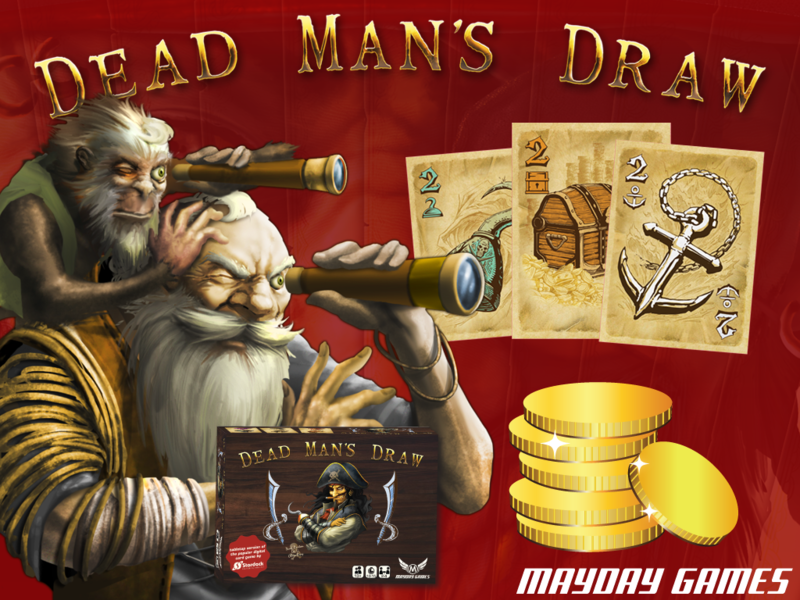 Made by the same people that brought you Viticulture, players draft tiles and try and build the better city. They cooperate with their neighbor to do so, but they're also competing against them.